Our pre-anesthetic bloodwork and monitoring protect your pet.. Welcome to Woodland Animal Clinic! 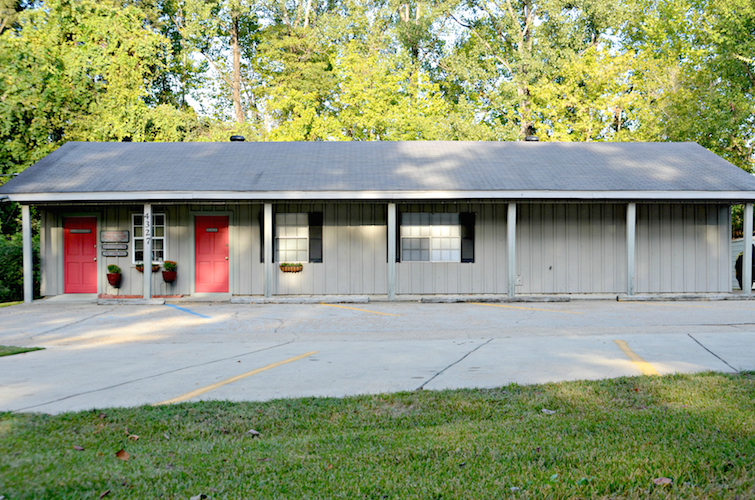 Woodland Animal Clinic has been providing excellent veterinary health care to Vicksburg and the surrounding area since 1972. We are a small animal clinic devoted to providing the best medical, surgical, and dental care possible for our clients' best friends. Our clients are greeted with a professional, caring, and courteous staff, always ready to help. Our goal is to provide our clients with a relaxed atmosphere, in which they feel at home. We are committed to preventative medicine and wellness programs, including consultation services for our clients.